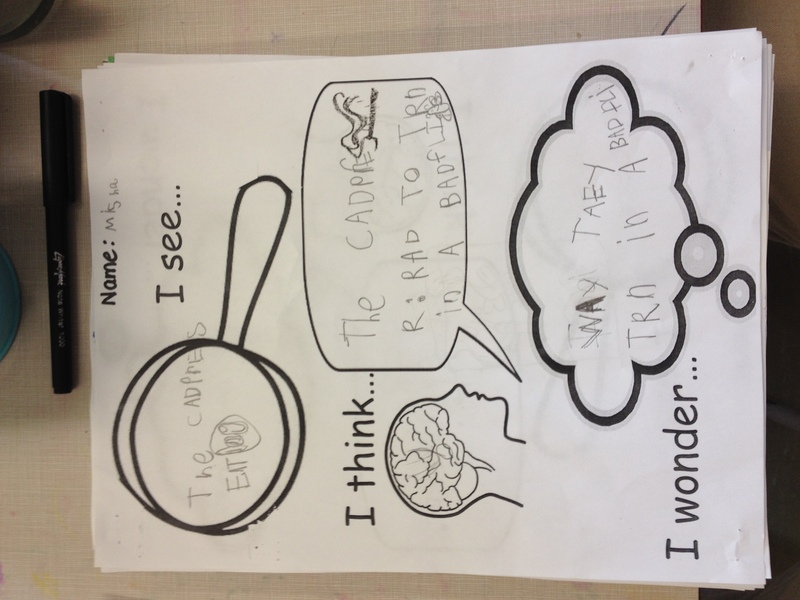 This entry was posted in Inquiry, Science and Technology, Writing in Kindergarten and tagged communicating ideas in kindergarten, inquiry in kindergarten, project zero, Reggio inspired kindergarten, see think wonder, see think wonder graphic organizer, see think wonder worksheet, template for inquiry, template for see think wonder, thinking routines, visible learning by msmcdonell. Bookmark the permalink. Thank you so much for this post! It was so timely for me. I also love your template!! That’s great, Beth! I’m happy you found something helpful! Love this idea! Thanks for sharing!! Do you have a link for your poem? You may want to look into Habits of the Mind. It reminds students what skills we need for learning. 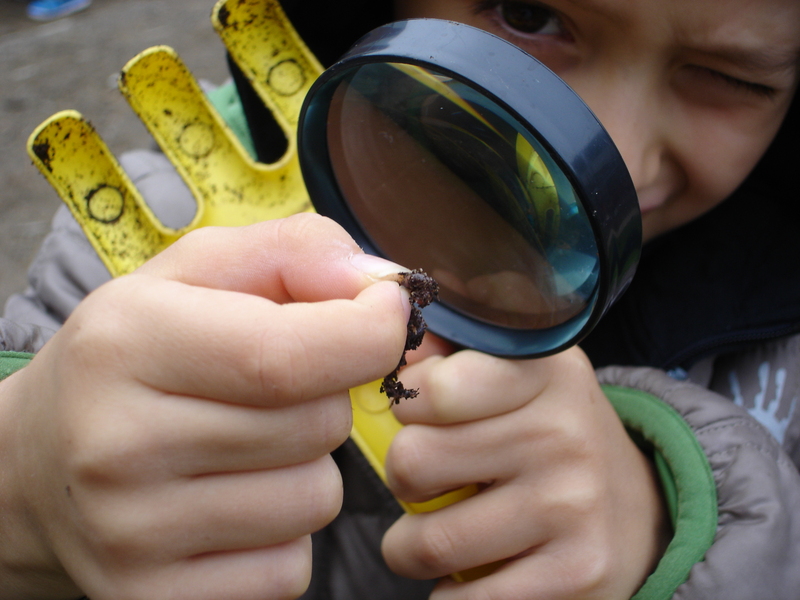 It mentions the idea of looking closely which I find very important for my journey into inquiry with the little ones. 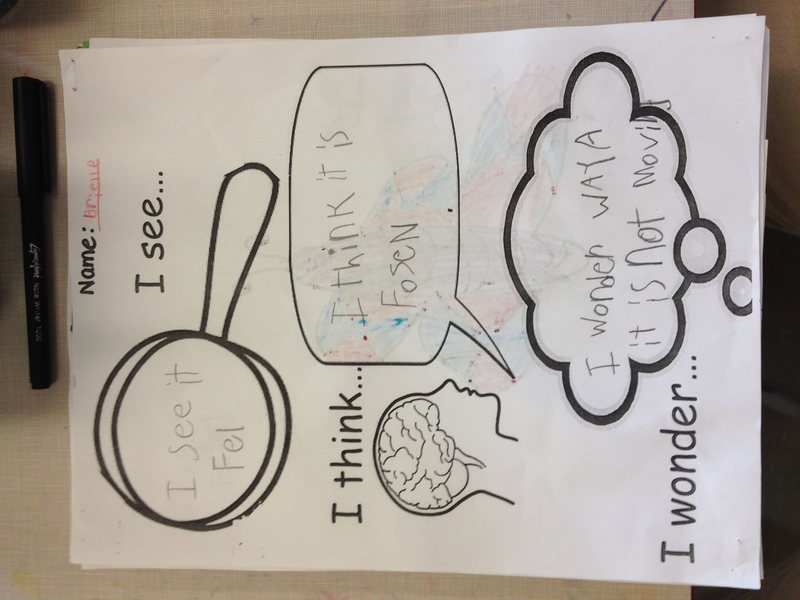 By using our focusing skills, we are learning how to focus our learning on explorations too! Hope it helps! Hi Anna Maria! Thanks for the suggestion! I am trying to share and implement this thinking routine with my K class. Could you elaborate a bit more on the difference between think and wonder? Does one flow from another? It seems like the think part could be a hypothesis to answer the wonder… I’m interested to hear more. Some of my students are really responding to this routine as a way to share their thinking. Hi Hillary! Thanks for the question. For me, “think” can be anything from a prediction to a hypothesis to a conclusion/misconception. A wonder is a question the child has about something or something they would like to know more about. In the beginning when we use this routine I find the children’s thinking is often unconnected (no flow from one idea to another). However, as they experience more modeling and practice in conversation you will see their ideas start to flow together. I hope that you are giving them lots of time to develop their own theories about their inquiries through student collaboration of their ideas. Having them reflect together about their theories is extremely important. And as I was taught when I went to school at the Loris Malaguuzzi centre in Reggio Emilia, children’s theories will change over time and should never be corrected by a teacher, as a misconception. You are right Jan. We don’t correct misconceptions at this age, those tend to resolve on their own through further exploration or discussion with more knowledgable peers. I used the term only to illustrate that “think” relates to an idea the child believes is something they know whether we know it to be correct or not. In my experience, the children are often pretty firm about what they think but their wonders may develop out of their own uncertainty about what they are observing. This is perfect for introducing the NGSS. Thank you. First of all thank you very much for such higly inpiring webpage:) I have a question about “I wonder” part. Do you help them to find out answers for their wonders? or What should be the next step for us as teacher to help them to find the answers for their wonders?